Faisalabad: University of Agriculture, Faisalabad, on Tuesday organised a Heer recital to revive student’s interest in Sufi poetry. 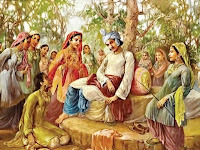 Several folk singers were invited to the event to recite Heer Ranjha’s epic tale of love. Speaking at the occasion, UAF vice chancellor Prof Dr Iqrar Ahmed Khan said more events on Sufi poetry would be held in the future to enable students, and the youth in general, to understand and appreciate Sufi teachings. He said a large number of Sufis had inhabited the areas now included in the country and that their was a vast collection of literature containing Sufi saints’ poetry in various regional languages like Urdu, Punjabi, Seraiki, Sindhi, Pushto and Balochi. He said the university had decided to organise the Heer recital in view of the declining trend in the new generation’s interest in such literature. He said poets like Waris Shah, Bulleh Shah, Shah Hussain and Khwaja Ghulam Farid were among the leading reformists of their times. “They preached pacifism and strived to end warfare and differences among the people of the sub-continent,” he said. Dr Iqrar said most Sufis were critical of the rulers of their times. 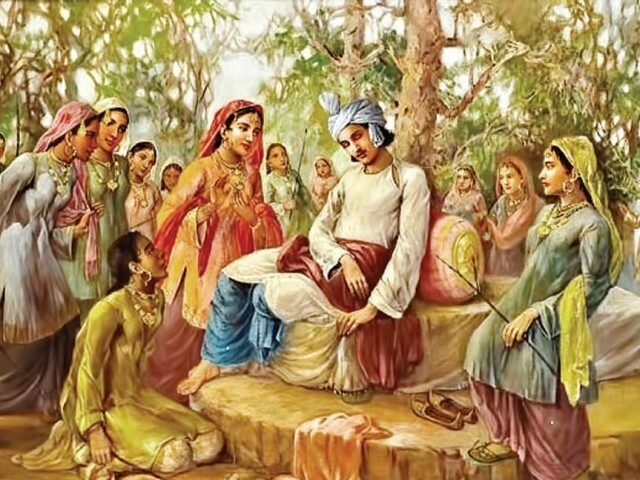 He said Sufi had devoted their lives to promotion of peace, brotherhood among different religious communities, tolerance and patience through their poetry. He said though English and Urdu translations of Sufi poetry was now widely available, the real message could not be grasped without reading these in the languages these were originally written. He paid homage to folk singers for keeping the poetry alive by performing it. He said folk artists’ role could not be ignored in preserving Sufi poetry and spreading the message it contains. Senior Tutor Prof Dr Muhammad Aslam said Waris Shah was renowned for his contribution to Punjabi literature. He said Heer remained the most critically acclaimed work of the poet. He said to date folk artists recite the poem during get-togethers at almost every Punjabi village.